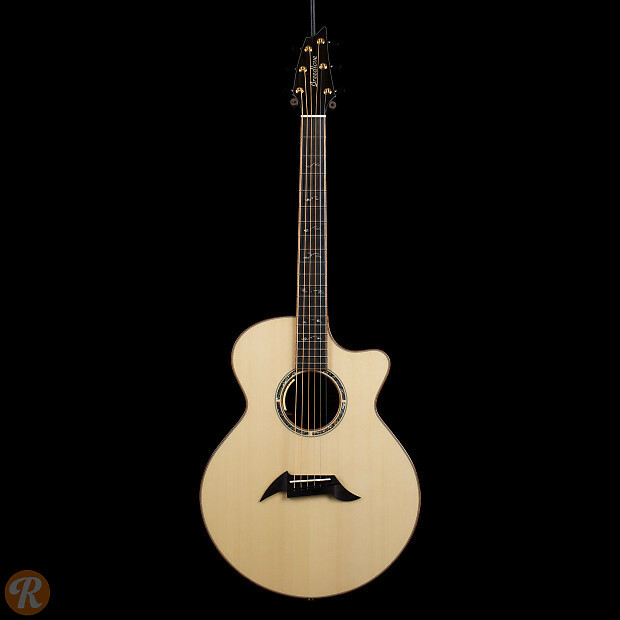 A showpiece level instrument from Breedlove's Masterclass collection, the Masterclass Auditorium features luxurious appointments and handbuilt quality throughout. 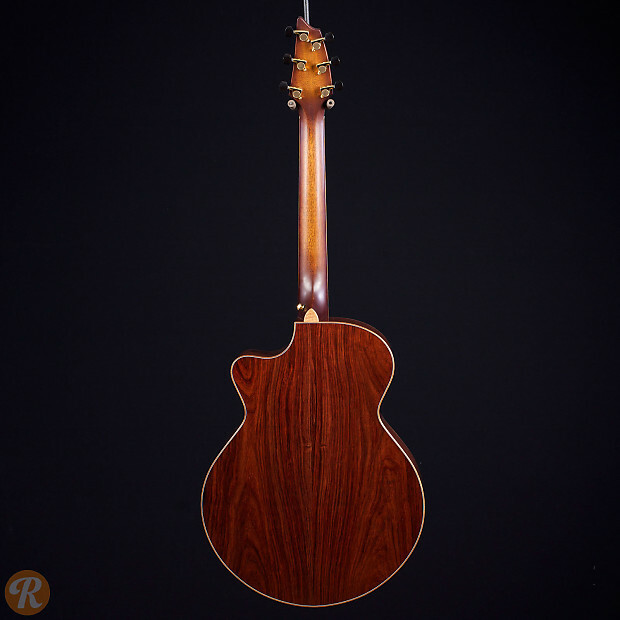 Solid Madagascar rosewood back and sides and with a European spruce top produce a balanced, dynamic tone. 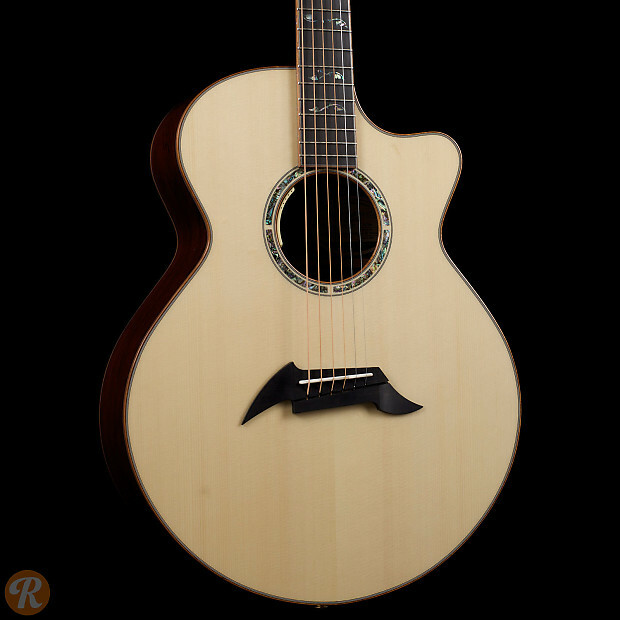 Koa binding, African ebony winged bridge, and extensive inlays round out the gorgeous looks.